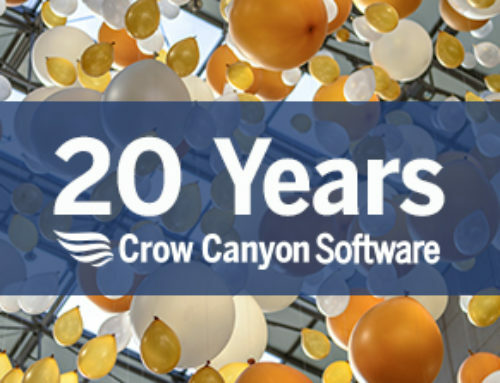 Crow Canyon Systems, providers of core business applications for Microsoft SharePoint, announces sponsorship of SharePoint Saturday in San Diego, CA. The free event, open to anyone interested in SharePoint, will be held at the UCSD Extension on Nov. 15. Crow Canyon offers the Business Suite for SharePoint, a collection of core business applications that includes Help Desk, IT Asset Management, Facility Maintenance, Customer Support, Purchase Requisitions, Contract Management, and more. These applications can be used individually or in conjunction with each other to improve efficiency and organization in any department, resulting in better customer and employee service. Crow Canyon also develops custom SharePoint applications, as well as SharePoint web parts and tools. The company has been providing business process automation applications to organizations around the world for over 16 years. See www.crowcanyon.com for details. SharePoint Saturdays are free events designed to provide local SharePoint professionals and users with excellent training and networking opportunities. The events are held in different cities around the world. They feature sessions from influential and respected SharePoint professionals. For a complete list of upcoming events and more information, go to www.spsevents.org.